My Lupe Velez Book Is Now Available For Pre-Order! 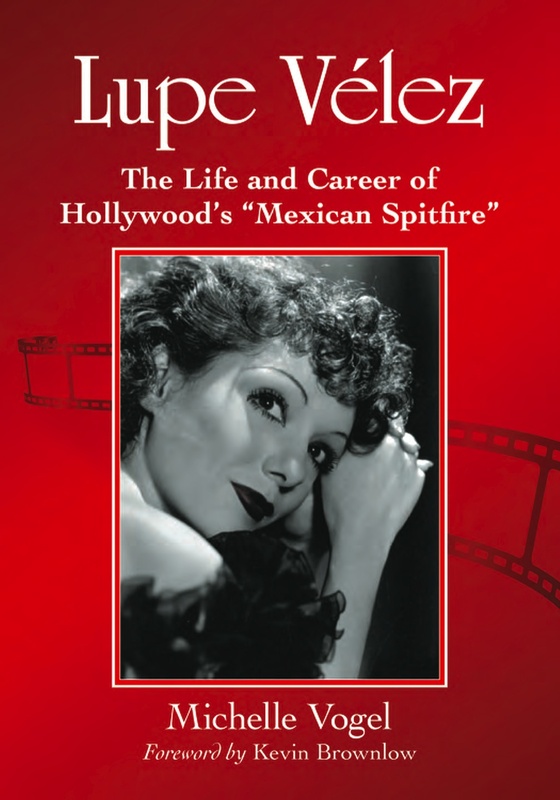 I’m really excited to announce that my book, Lupe Velez: The Life and Career of Hollywood’s “Mexican Spitfire” is now available for pre order via my publisher (McFarland). The release date is set for Spring/Summer 2012 and the cover price is $45 (softcover). 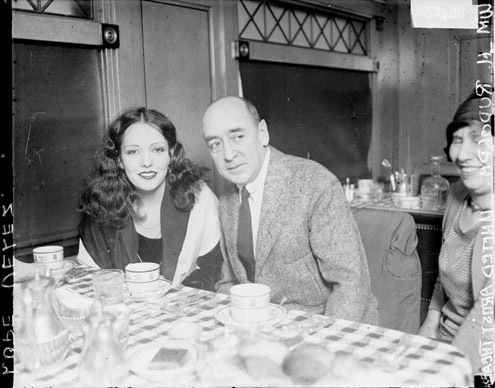 Here is the first extensive, full-length biography and career record on the life and work of Mexican whirlwind Lupe Velez (1908-1944). Over the years many crude myths have surfaced about Velez, the most notorious that she “died with her head in the toilet.” This biography not only studies Lupe’s personal life and career–including her tempestuous marriage to Johnny Weissmuller–but also examines her death in detail. It has been almost seven decades since her untimely end; at long last, the ugly rumors and myths are debunked–for good. Included are never-before-told family stories and photographs from Lupe’s second cousin, and an analysis of the actress’s lasting influence on popular culture. The foreword by Oscar-winning film historian Kevin Brownlow focuses on the fact and fancy behind Lupe Velez’s colorful public image. See link below to order your copy.